There’s a species of minnow that teetered on the brink of extinction. Hardly anyone noticed — except a handful of fisheries biologists determined to save the fish, known as the Oregon chub. Now, the chub is back. 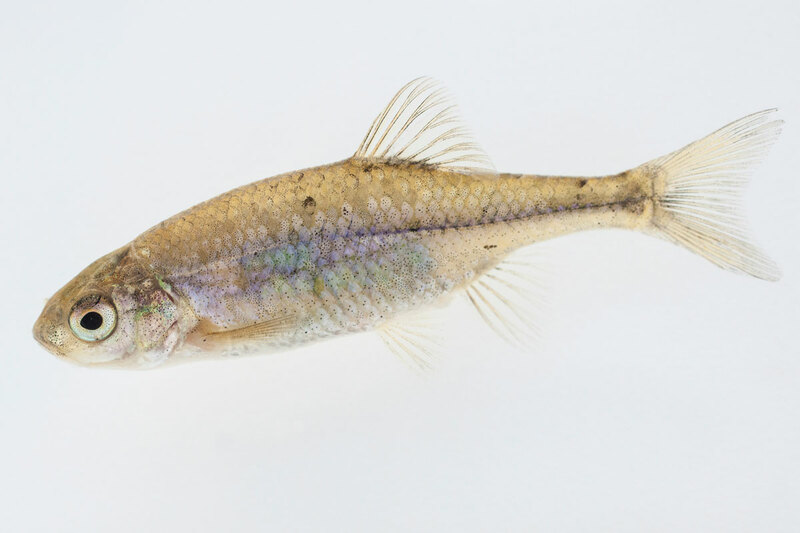 Two decades after the chub landed on the Endangered Species List, it once again swims throughout the Willamette River Basin in healthy numbers. Back when the Willamette River and its tributaries wandered across the landscape in gentle curves and complex braids, the Oregon chub was plentiful. In those days, the rivers freely topped their banks when Oregon’s rains raged, filling marshes and regenerating wetlands. The chub thrived in those slack waters, which were filled with aquatic vegetation and cover for hiding and spawning. Tens of thousands of the sardine-sized fish flashed silvery in the quiet waters of beaver ponds, in the slow channels of oxbows, and in the rich habitats of backwater sloughs all the way from Oregon City to Oakridge. But as the early settlers began to farm the fertile floodplains, to dam and dike and drain, to coerce the free-flowing waters to stay within the bounds of man-made channels, the chub’s native habitat shrunk. At the same time, non-native species like large-mouth bass, sunfishes and bullheads were invading the river and its tributaries, eating the little fish and out-competing them for habitat. By 1992, the Oregon chub was officially declared endangered. 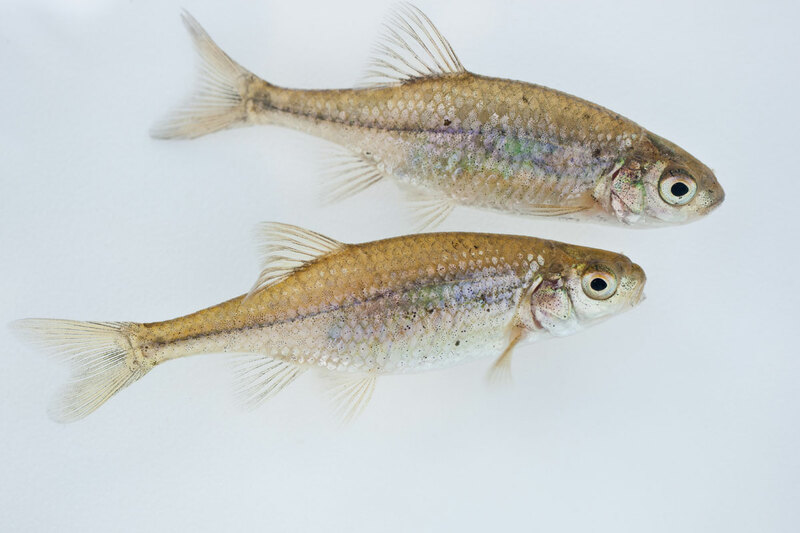 Thanks to the all-out efforts of biologist Paul Scheerer and his colleagues at the Oregon Department of Fish and Wildlife and Oregon State University, the chub has rebounded in the Willamette Basin, including the Marys River drainage. To rebuild the populations, the scientists introduced the chub into new reaches of the river system, often on private lands under voluntary “Safe Harbor” agreements with landowners. They also discovered new populations in places where the chub had never been documented before. Several ponds at Finley National Wildlife Reserve hold the core populations in the Marys River Watershed. In 2010, its status was upgraded from “endangered” to “threatened.” The hope is to take the fish off the list altogether. That isn’t to say all is well for the tiny fish. “Individual populations remain at risk due to the loss of suitable habitat and the continued threats posed by the proliferation of non-native fishes, illegal water withdrawals, accelerated sedimentation, and potential chemical spills or careless pesticide applications,” writes Scheerer and co-authors Brian Bangs and Shaun Clements in a recent report.